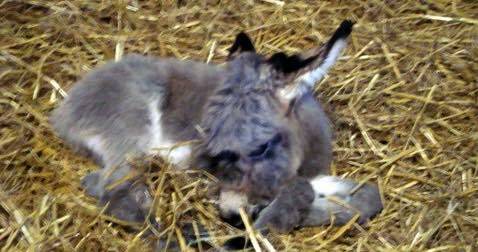 Island Farm Donkey Sanctuary only functions due to the generosity of the public. There are many ways you can help out, not just by giving money. 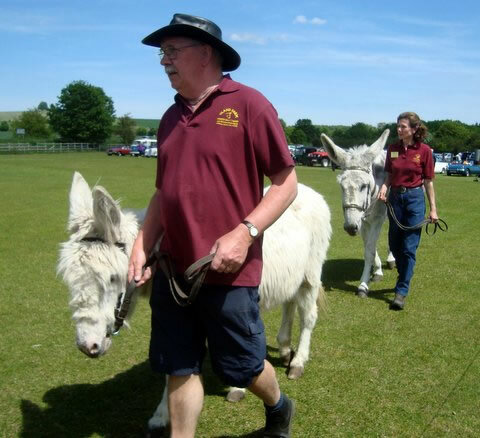 If you are able to give some of your own time to help out with the variety of work that needs doing at the donkey sanctuary, please get in touch with us. 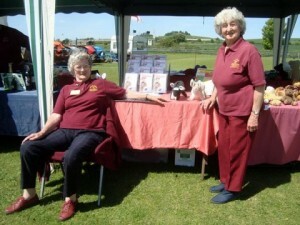 We are always keen to hear from new volunteers. 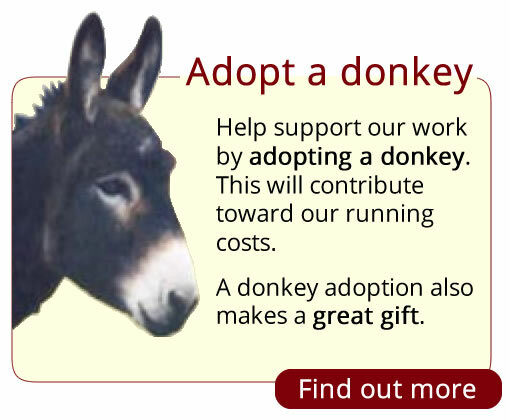 Perhaps you have special skills or experience that you feel can benefit the Donkey Sanctuary or maybe you just want to give some of your time to come and help look after the donkeys. In either case, please get in touch. Yard work such as mucking-out stables, ensuring clean water is available and all areas are clean, tidy and safe for both people and animals. 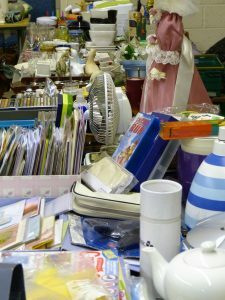 If you have other items to donate please contact us to find out if we can use them. Volunteers are asked to register their interest by completing a volunteer information form – IFDS Volunteer Form. Please note that we are unable to offer lifts to volunteers so you would need to provide your own transport to get to the sanctuary. Thank you for your generosity.